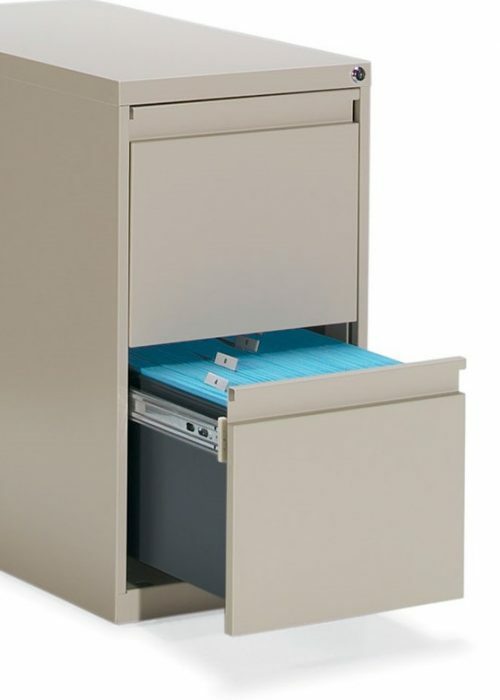 Unfortunately, our computer age has not created the paperless office environment that was predicted a decade or two ago. 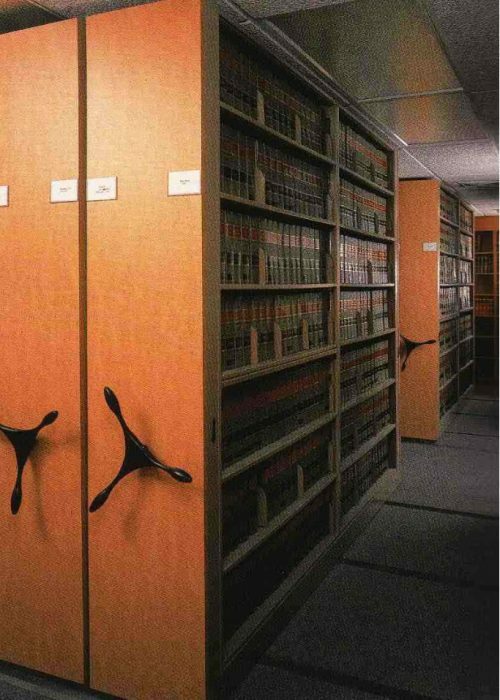 Filing needs continue to grow for most companies. 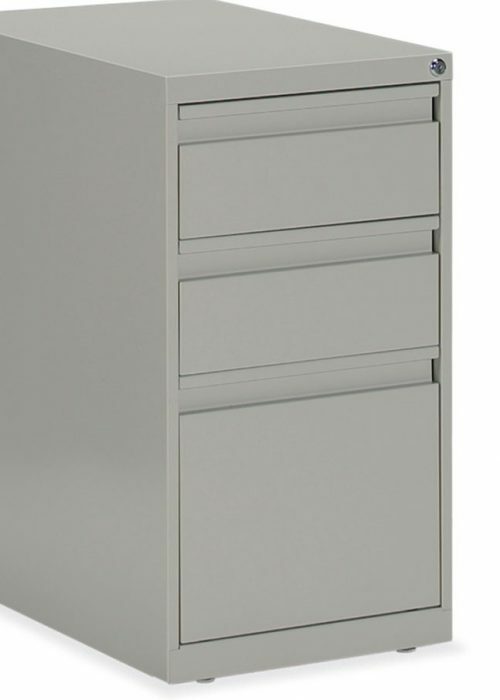 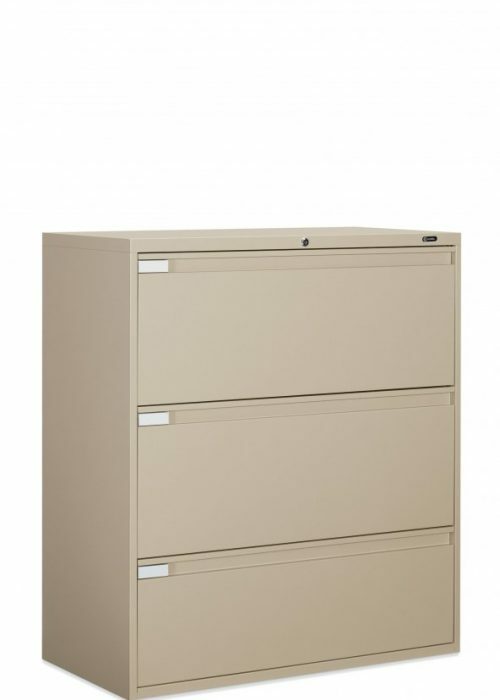 Cubicles Plus Office Furnishings has every filing solution imaginable. 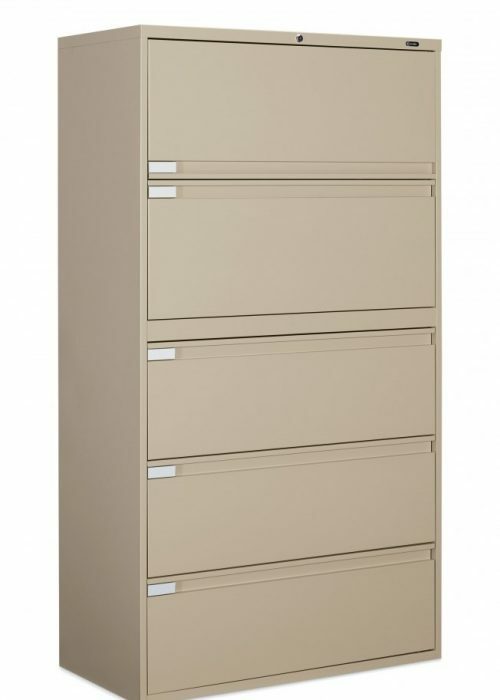 This includes high density filing products often used in the legal, medical, and finance sectors. 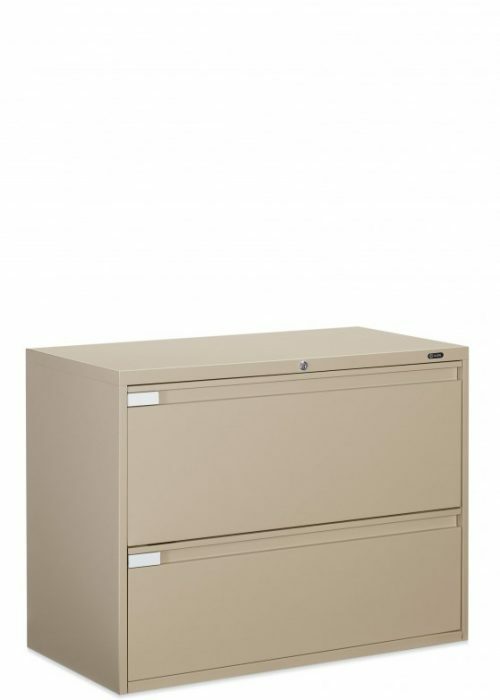 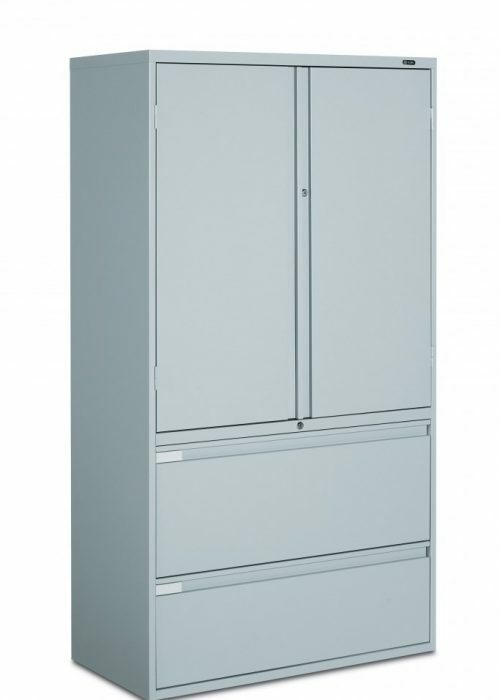 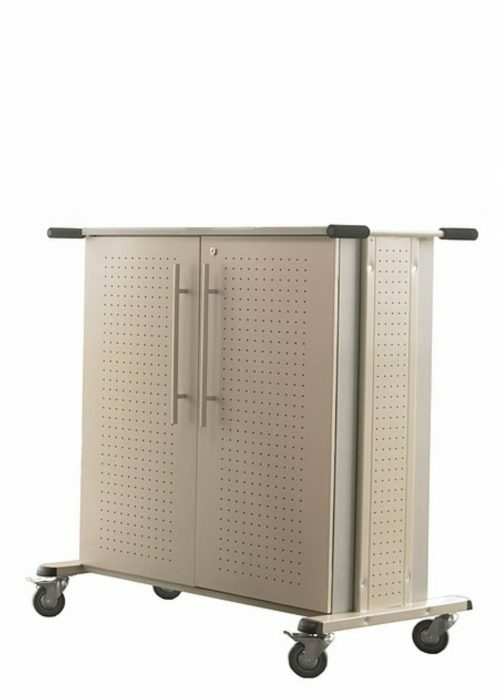 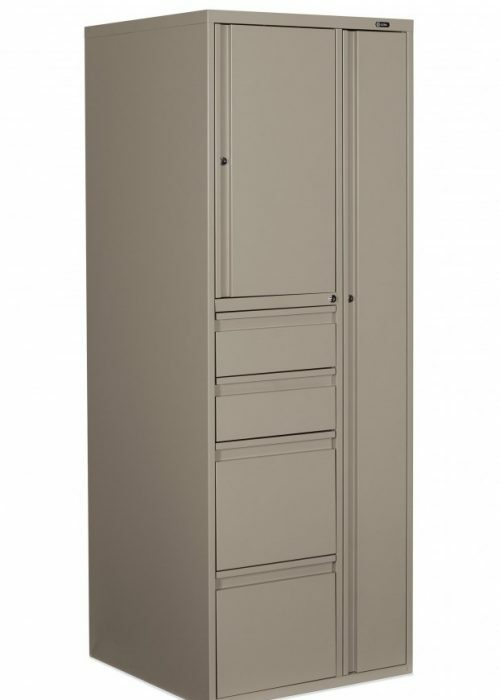 File cabinet styles and selections include box-box-file pedestals, file-file pedestals, mobile box-file pedestals, letter sized vertical file cabinets, legal sized vertical file cabinets, 2-drawer, 3-drawer, and 4-drawer lateral file cabinets.